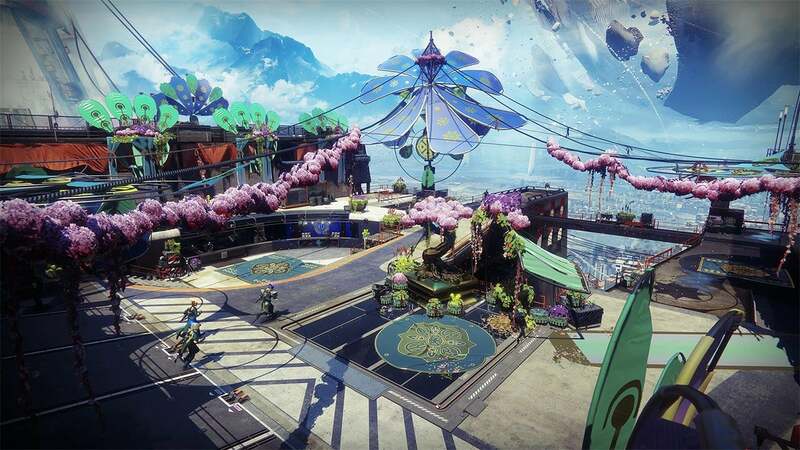 Destiny 2 players can soon celebrate the joys of Spring in-game in an upcoming event called The Revelry. 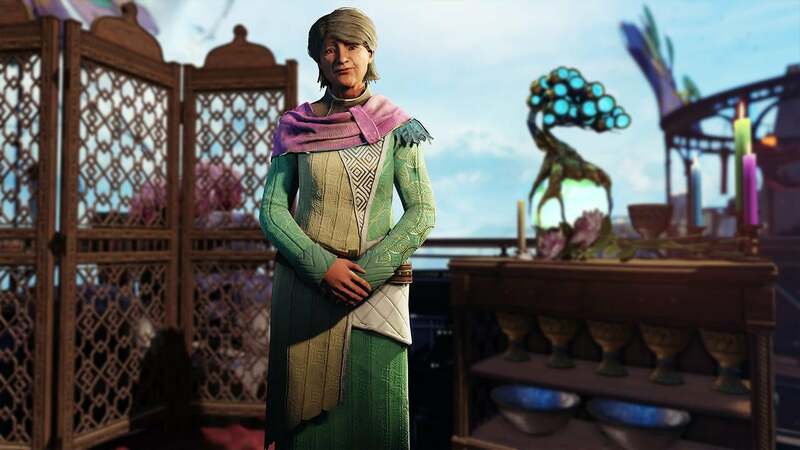 The event is available to all players, although some activities will require DLC ownership. Verdant Forest : Clear as many rooms as possible to earn more time to defeat the five bosses. Solo or co-op with optional matchmaking. Reveler’s Tonic : Get a Reveler’s Tonic from Eva Levante then fill it with Reveler’s Essence by killing Verdant Forest bosses or completing other activities. Choose from three buffs which reduce grenade, melee or class ability cooldowns. Inaugural Revelry and Vernal Growth Armor : Equip more pieces of event armour to increase the power of Reveler’s Tonic. Works in all activities except Private Matches. Orbs : Orbs have a chance to drop from precision kills in all activities, with the highest drop rate in the Verdant Forest. 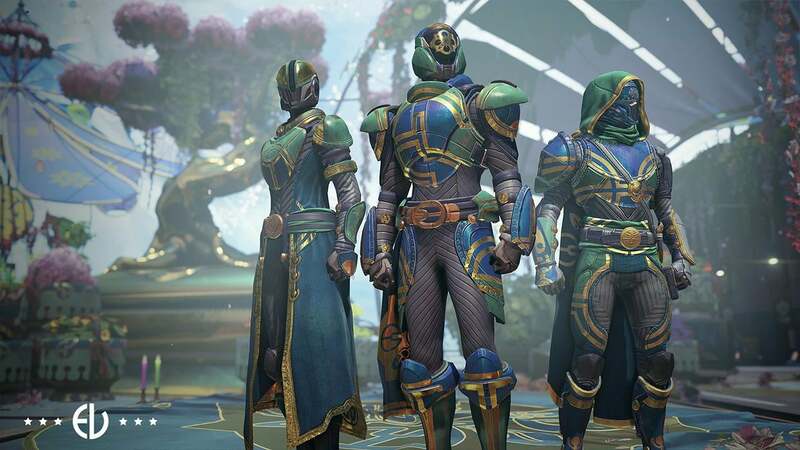 Rewards : Inaugural Revelry armour can be earned by killing Verdant Forest bosses or completing weekly bounties from Eva Levante. 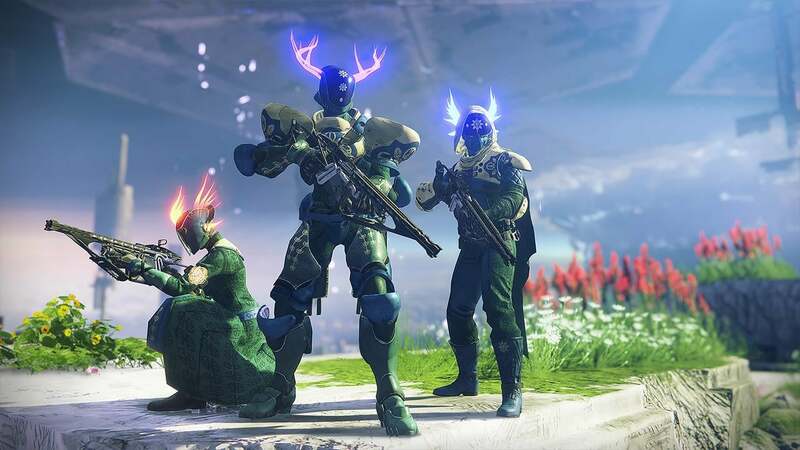 Eva will also trade Reveler’s Essence for reward packages containing items such as world drops, Enhancement Cores and ornaments for the Inaugural Revelry helmet. Equipping more pieces of Inaugural Revelry or Vernal Growth armour will make the ornaments grow larger. 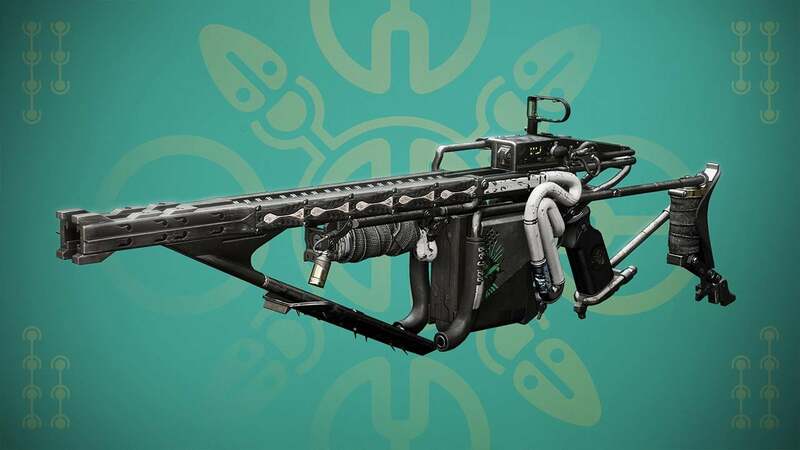 Exotic Weapon : Earn Arbalest, a new exotic kinetic fusion rifle, by completing Triumphs and turning in Reveler’s Essence to Eva. Arbalest is a new weapon type with increased damage against enemy shields. Double Drops : Players at maximum level (for content owned) will receive both a Bright Engram and a Revelry Engram each time they level up. Revelry Engrams have a “knock-out” list so that players don’t receive duplicates until all the items have been earned. 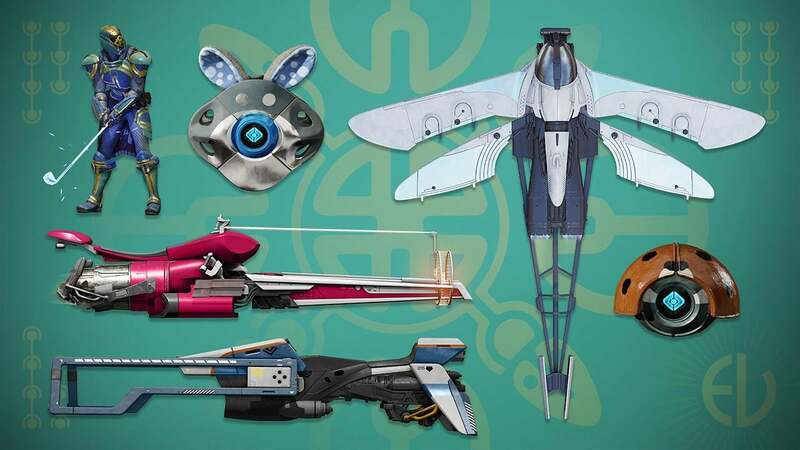 Eververse Exclusives : Some items will be exclusive to bundles purchased from Eververse. 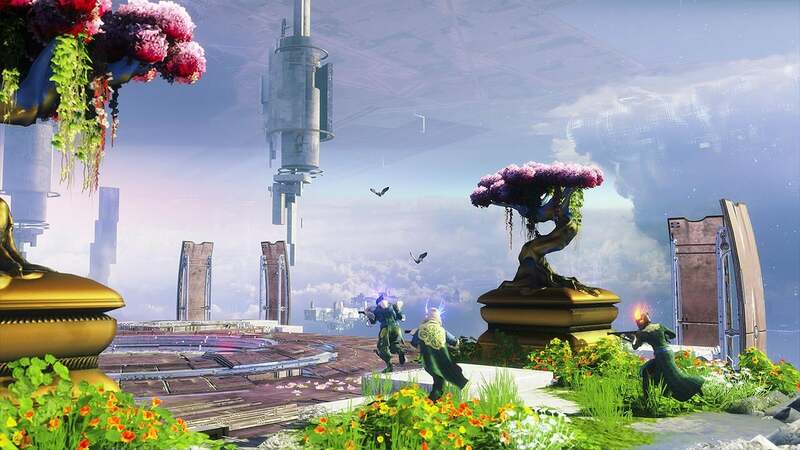 The Revelry event for Destiny 2 will run from April 16th to May 7th.